InfoSphere Guardium is part of an overall Information Integration and Governance strategy. 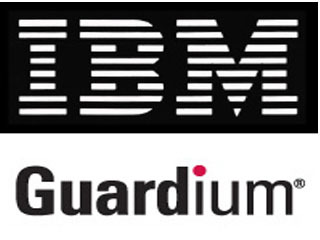 InfoSphere Guardium provides the simplest, most robust solution for data security and data privacy. How? By assuring the integrity of trusted information in your data center and reducing costs by automating the entire compliance auditing process across heterogeneous environments. Deploy centralized controls for real-time data security and monitoring, fine-grained database auditing, automated compliance reporting, data-level access control, database vulnerability management, auto-discovery of sensitive data and static and dynamic masking on demand.